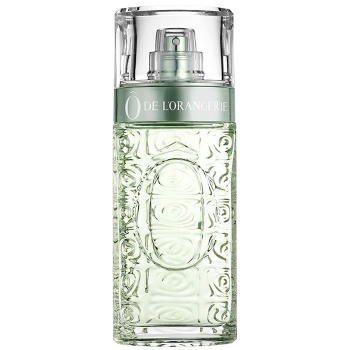 A multitude of sensations develop around these rich and precious notes: the effervescent flavour of bergamot and orange zest gives way to the freshness of a crystalline aquatic chord, rounded off by the softness of jasmine petals. 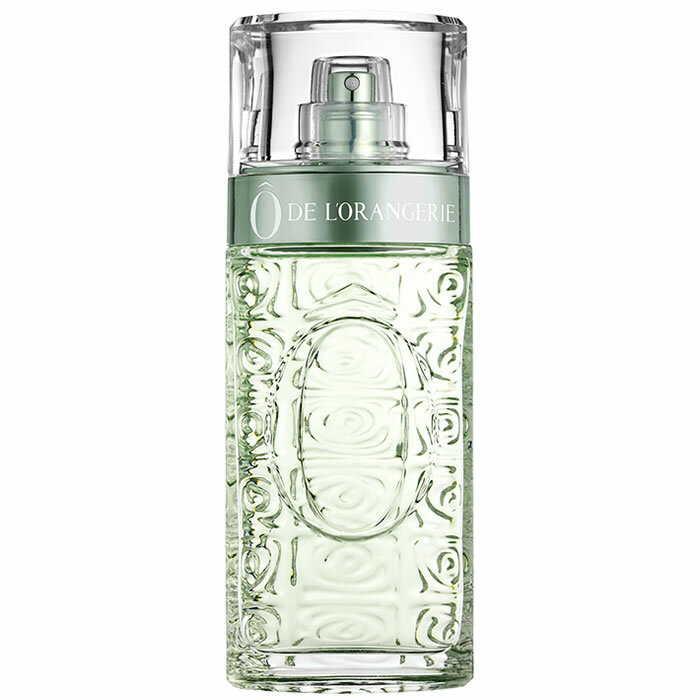 Finally, the vibrancy of wood and smoothness of benzoin heighten the voluptuousness of this comparable orange blossom. 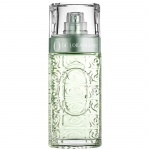 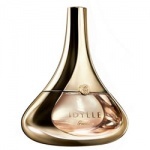 Guerlain Idylle Perfume is a delicate bouquet of lilies of the valley, peonies, freesias, lilacs and roses.